At present great attention is paid to world-known paintings. 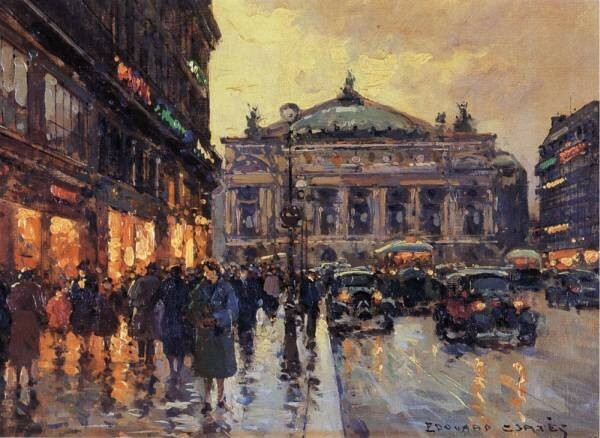 There is nothing wonder in having any masterpieces or their reproductions at home, for example, Place de lOpera of Edouard Leon Cortes is the most popular among connoisseurs of art. You have a unique opportunity to enjoy viewing our huge collection of the world-famous paintings. 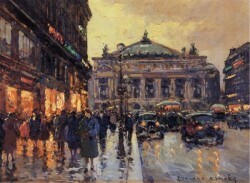 This Cortes Edouard Leon Oil Painting reproduction masterpiece is hand painted by a real artist. No digital or printing techniques are used. You are commisioning a real painting.